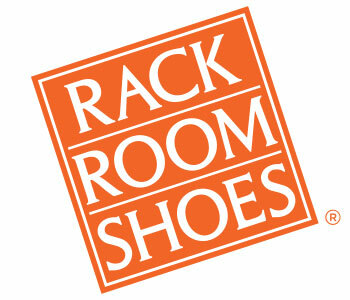 Rack Room Shoes has all the latest adidas styles for men’s, women’s and kids’. Browse hundreds of adidas sneakers, backpacks and drawstring bags. Whether you’re drawn to bright and colorful kicks, a classic pair of white adidas sneakers or black adidas sneakers — we carry all the top trending shades. From everyday wear to workouts at the gym, a pair of adidas will keep you stylish, cool and comfortable with their lightweight construction and layers of cushioning. We have all the kids’ favorite Three-Stripe styles including retro adidas high tops, classic low-cuts and easy to slip-on adidas slides. From colorful Cloudfoam Racers to the versatile Adidas Baseline and Samba; Rack Room Shoes has all their favorite designs. If you have an all-star athlete on your hands, browse our selection of adidas socks, basketball sneakers, cleats and running shoes—perfect for practice and game days. They’ll love sporting their favorite pair of adidas to every event from class to after-school and weekend play dates. Our collection of adidas women’s running shoes will have you ready for every walk, jog or sprint you take with plenty of high performance features and cool, breathable lining. We have all the top women’s styles to pull your athleisure look together in all the latest colors. Browse earthy fall hues such as olive and burgundy to pair with sweaters and bright summer shades to pair with dresses and shorts. Whether you’re heading to brunch or to yoga —a pair of adidas is the perfect style to take you from lounging to running. Browse our large selection of men’s adidas shoes for the top trending looks to sport at the gym to everyday wear. Pair your favorite adidas style with jeans, joggers and shorts for a casual, laid-back edge.  We carry the widest variety of everyday adidas shoes to running, jogging and hiking sneakers. With plenty of breathability, cushioning and adidas Cloudfoam technology you’ll stay comfortable all day in a pair of adidas sneakers.